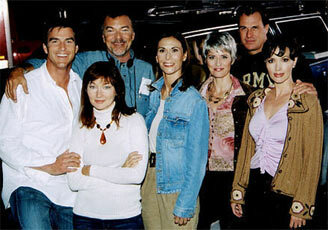 Lari appears with Janine Turner and Kate Jackson in Lifetime's first feature film, "No Regrets"
In 2004 the Nashville film company Transcendent Films inked a seven-year deal with cable network Lifetime to air its first feature film. 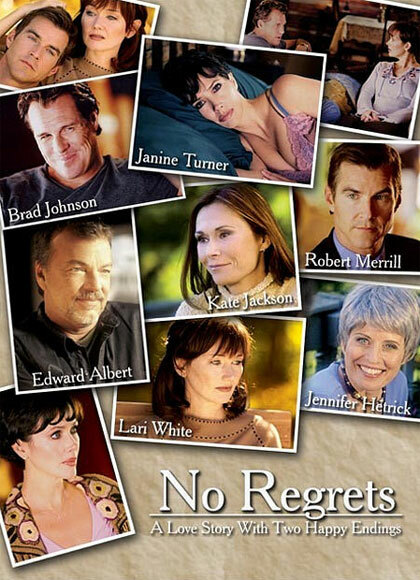 The film, No Regrets, stars Janine Turner, Kate Jackson and Nashville songwriter Lari White. 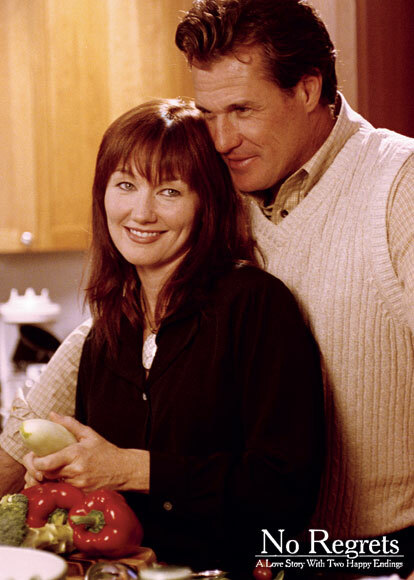 No Regrets will aired as part of Lifetime's Monday night series of original movies that haven't been shown on TV before. The film features a song by White called Right Here, Right Now off her album Green Eyed Soul. White and her husband, Chuck Cannon, are hit country songwriters in Nashville. White has several albums to her credit and appeared in the movie Cast Away starring Tom Hanks.